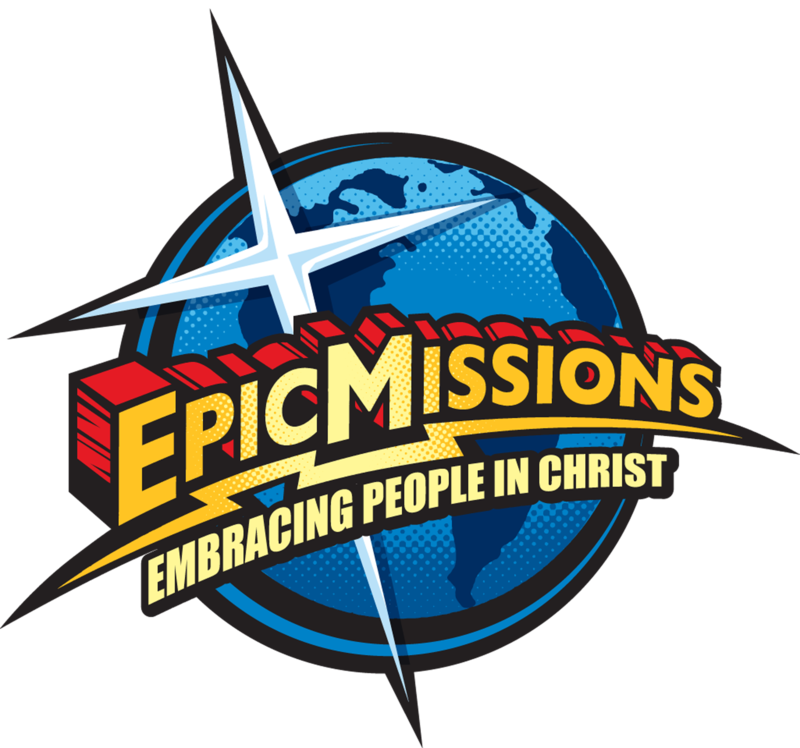 Join us each Monday at 9:00 a.m. at Epic Missions. Come sip some tea and coffee with new and old friends and leave refreshed and empowered. Morning Joy is a fellowship group for women that discusses Biblical perspectives on living a full life as God created you to live! Come join other ladies each Monday. Our doors are always open and new folks stop by each week! Epic Missions offers women of Indian River County a relaxed place of fellowship and support each Monday. Invite a friend as there are always new faces each week. Discover all the best God has planned for you! Join us for a delightful morning of fellowship and laughs as we celebrate YOU and all that God created you to be as a woman!